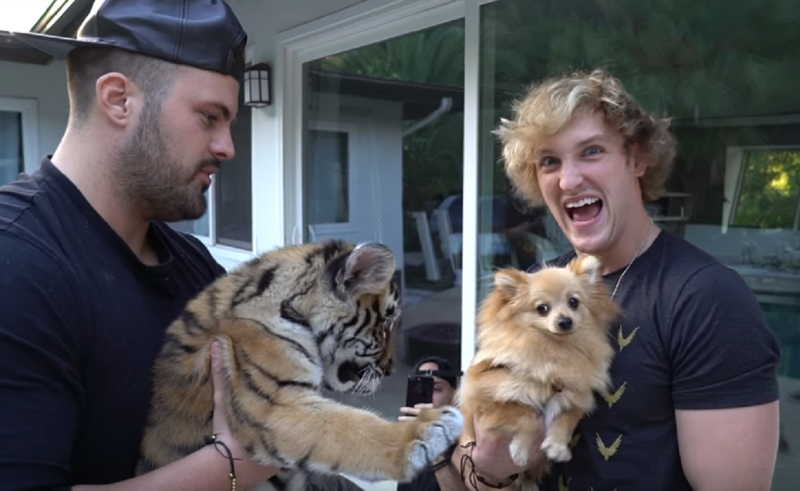 A Logan Paul vlog played a crucial part in the arrest and charging of a man investigators say illegally possessed and mistreated a young tiger. One of the video’s top comments reads, “Animal professionals would never let this happen” — and the California Department of Fish and Wildlife appears to agree. Investigators arrested the tiger’s owner, Nicholas Perkins, 32, after receiving a tip that “a model” (presumably Paul) had been spotted posing with the cub on Instagram, the Los Angeles Times reports. They were able to confirm the cat’s location after seeing Paul’s vlog. The tiger, which was allegedly found malnourished thanks to having been fed kitten formula made for your average house cat, was seized from Perkins in November 2017, and has since made a full recovery at a sanctuary. Charges are now being laid against Perkins. All the main events in this story took place a while ago, but it’s making the rounds now because the legal proceedings are just starting to make some headway. Perkins is scheduled to make his first court appearance Monday. 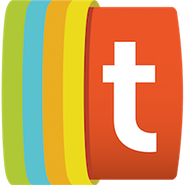 He faces up to 30 months in prison.